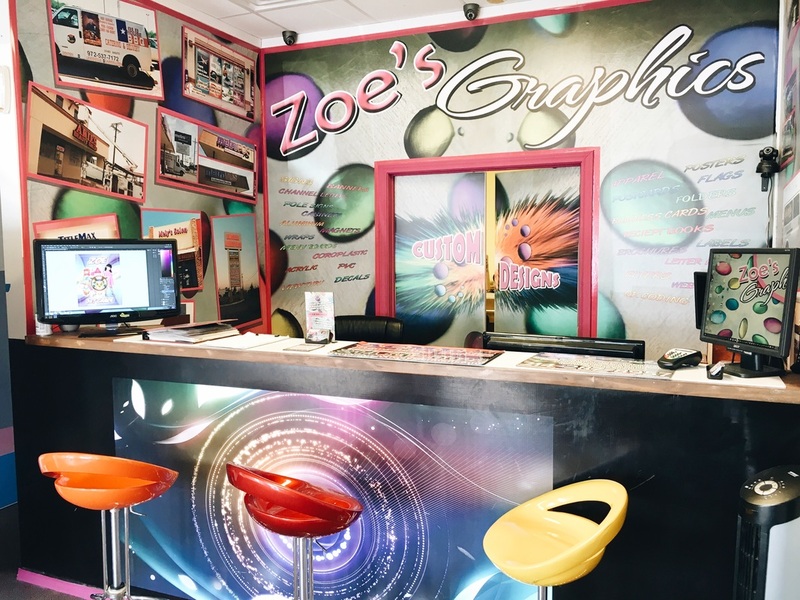 At Zoe's Graphics we want your business to succeed. We offer you the latest technology and highest quality products for your business. 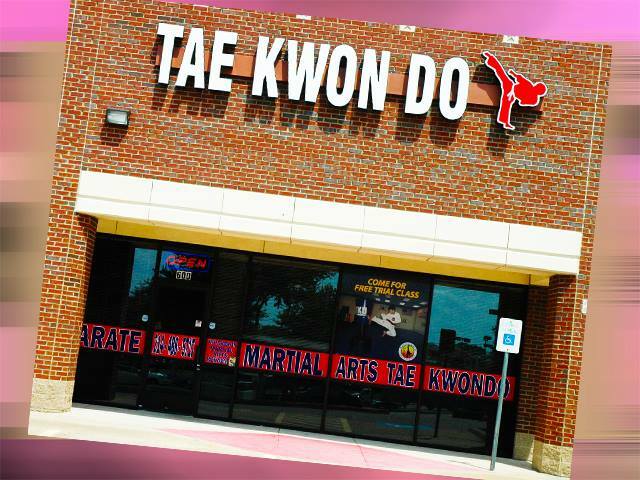 From business cards to vehicle wraps, we do it all. Our friendly designers will listen and analyze the concept you want to provide you with a one of a kind design that will fit your business. Our work is dedicated and passionate. 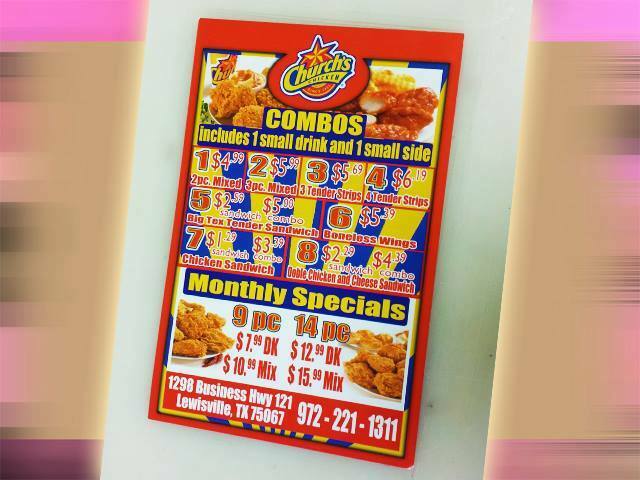 Stop by or give us a call and let us get started with your advertising!